At Heroes-Con 2016 in Charlotte, NC The Reel Brad Bell had the honor of sitting down erdy Girl Nook: Ms. Gena Wiltshire. 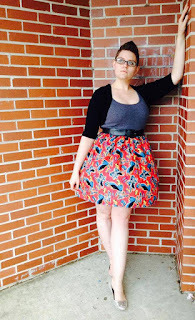 We discussed the rise of her geek girls clothing line at the Nerdy Girl Nook.  We also look back at the launch of the confirmed epic podcast several years ago, and catch up on her thoughts on all the EPIC happenings in the geek landscape since we last spoke. *Be sure to checkout all of Gena's one of a kind handmade items at The Nerdy Girl Nook!